Those lovely folks over at Toy Break have done a review of my Madl. 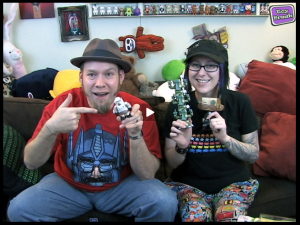 Check out episode 105 to see it and more toy related reviews and news. 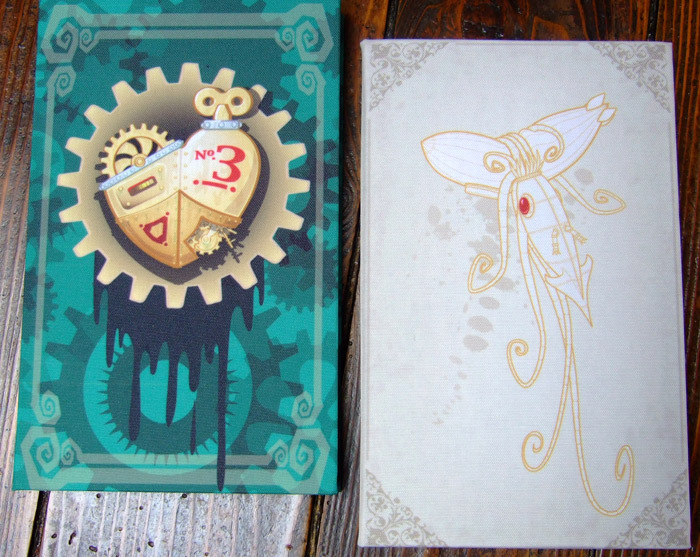 Two new hardbound journals from Modofly have just landed at Spookypop towers and thus are now available from the online store. Each book is hand bound in a full colour printed canvas like material for a hard waring, carry anywhere book. Blank, off white pages for sketching or writing notes or memoirs. Each 5″ x 8″ x 3/4″ thick. Each book purchased will have an original doodle by me on the inside cover. Not many in stock so clicky clicky if you wants one.. The first new products of this spanky new year. Four new Skate Decks for you to ride or hang.